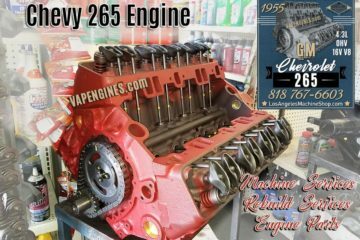 You are at :Home»Posts Tagged "Chevy 265 Engine Block Repairs"
Valley Auto Parts and Engines started in 1978 to bring affordable Engine Rebuilding and Auto Parts to Los Angeles. Now worldwide. 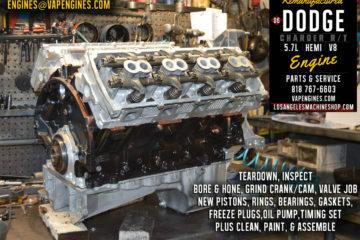 What is your next engine rebuild project? 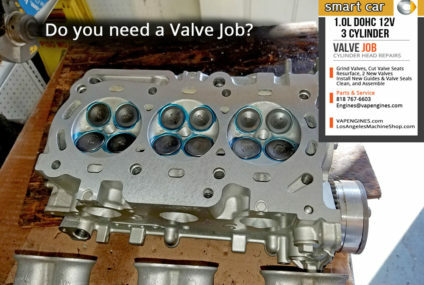 Are you DIY, Mobile mechanic, Shop mechanic, Repair shop or ??? 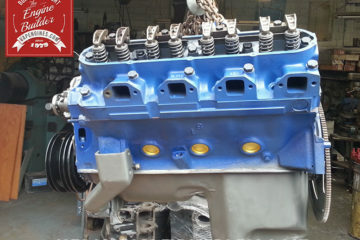 If you’ve browsed the site, you know we rebuild engines and sell engine parts (plus other car parts). How can we help you complete your next or current project? Let us know. Either call us at 818 767-6603 or the CONTACT page to email us. 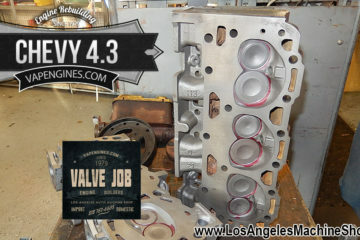 Sun Valley Machine & Parts, Inc.